Utilising the specified equipment, you will have the safest and sturdiest fencing system available. HSE has confirmed that this system meets all of the guidelines in HSG151 Publication “Protecting the Public - Your next move”. The Heras 151 System is the safest on the market providing additional security which makes it the number one system to deter thieves. 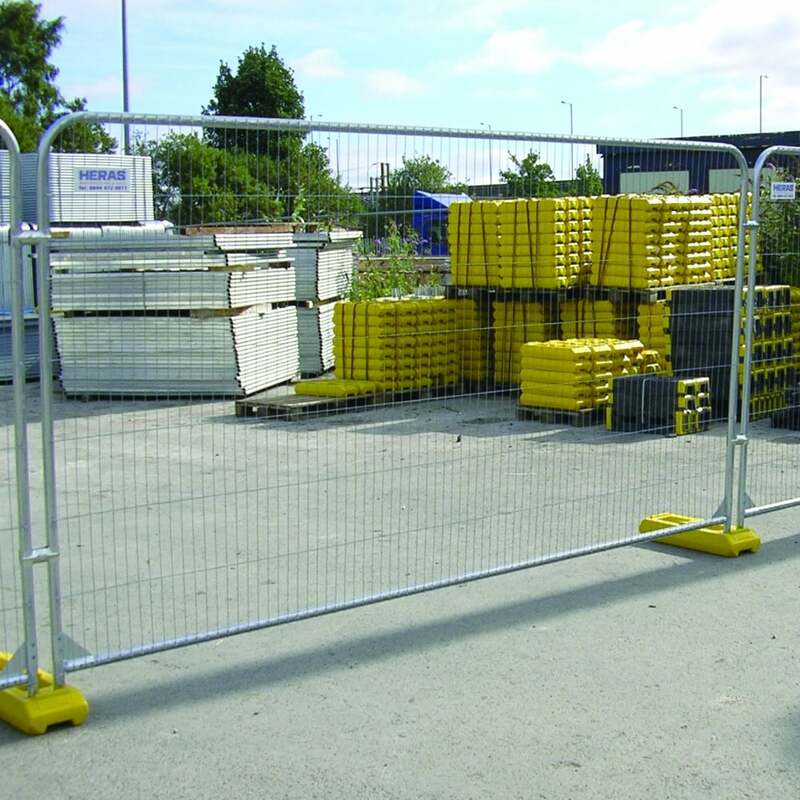 The fencing system comes with a round top anti-climb panel, yellow plastic hi-vis feet, Heraslock anti-tamper coupler and anti-tamper tool.